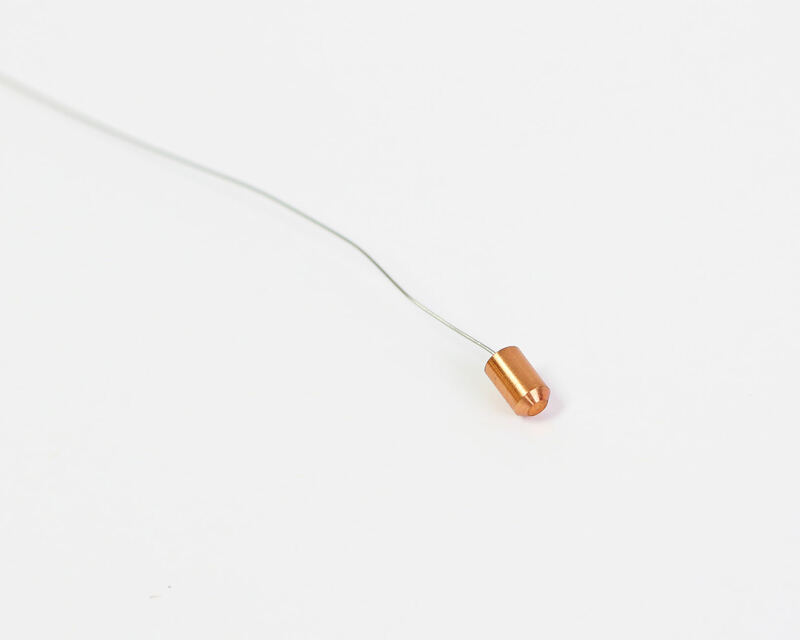 The Copper Slugs with K Type Thermocouple – VRI CS 10, VRI CS 58 and VRI CS 76 are manufactured in the United States and comply with IEC, UL, and other international standards. 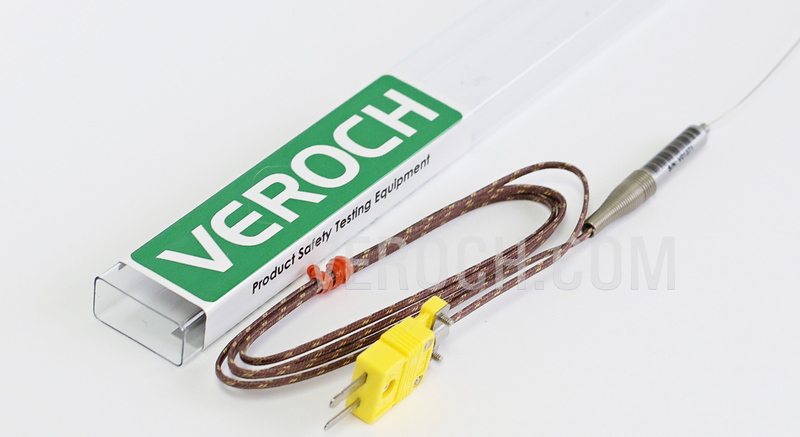 VRI CS 58 Copper Slug with K Type Thermocouple is a sensor for measuring measure temperature. 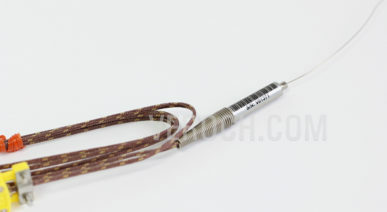 A Thermocouples consist of two wire legs made from different metals. The welding of the legs creates a junction and at this junction is where you can measure temperature. When the junction experiences a change in temperature, it creates a voltage. 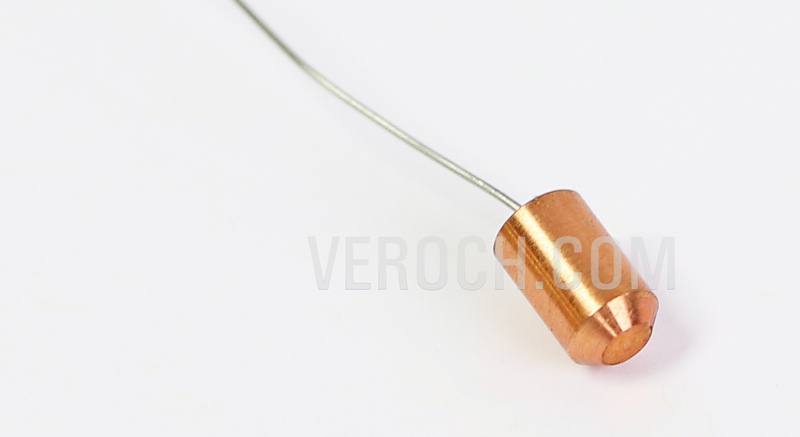 VEROCH manufactures three different sizes, 10g copper block, 1.76g copper block and .58g copper block.